Finding the right rental home, as per your needs and requirements is not an easy task because there are many constraints attached with it. 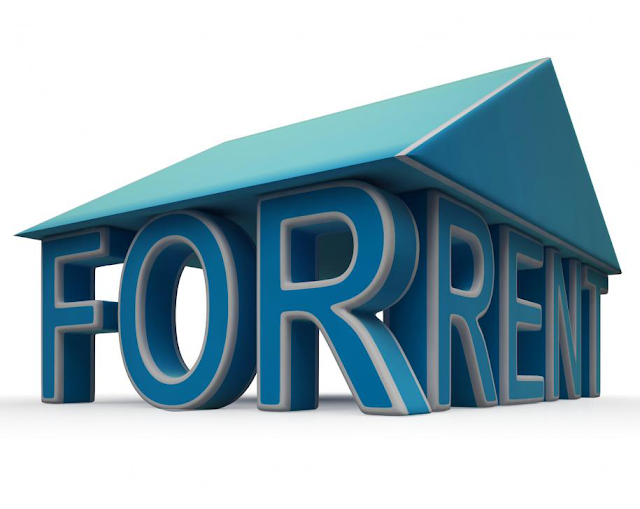 There are some simple tips that you must keep in focus when getting a rental home, if you really want to get a one according to your needs. Even if you have found a right rental home for your need, you must access what you are willing to pay for the deal. It should always be remembered that recurrent cost and charges are tagged along with rental home. Don’t get excited immediately; access the rental budget that you can easily allocate to the property without slashing you other needs. There is a general formula and recommendation that people should not spend more than 30% of their income on rentals. The best way is to first allocate your income for groceries, commuting, miscellaneous expenditures and savings then try to find the best possible rental offer in the remaining budget. Since you are going to spend several months at least in the rental house, therefore it is necessary to think beyond the number of bedrooms in the house. We will provide you here examples of some additional features to look into a rental house. It is important to look for some extra desired featured in the house to have a better living experience. Many times people just have to change their rental home because of the change of job and workplace. In search of a rental house according to your needs, it is better to look in the neighborhood that is proximate to your workplace. A rental house near to your workplace will have few benefits. Both of these benefits are significant because are recurrent in nature. There are different types of rental options you are always with. You have to pick the one according to your need and utility. Families that are not included children are available with the best rental option in the form of apartments in high rise buildings. Rents are reasonable and there are high chances that you don’t have to deal with a grumpy old landlord. Small families with better rental budget allocation can look into condos for their rental options. People with large households and children have the suitable option in the form of single-detached homes. These are high budget options and you will be solely responsible for every liability associated with the rental home during the time of your tenancy. These simple tips can help you in finding the right rental option in accordance with your needs.